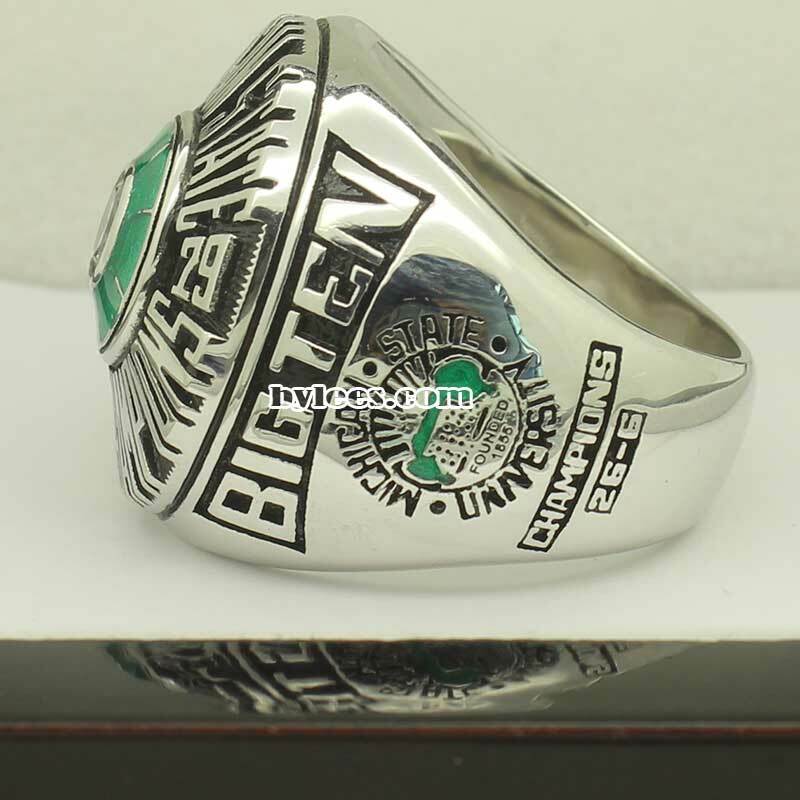 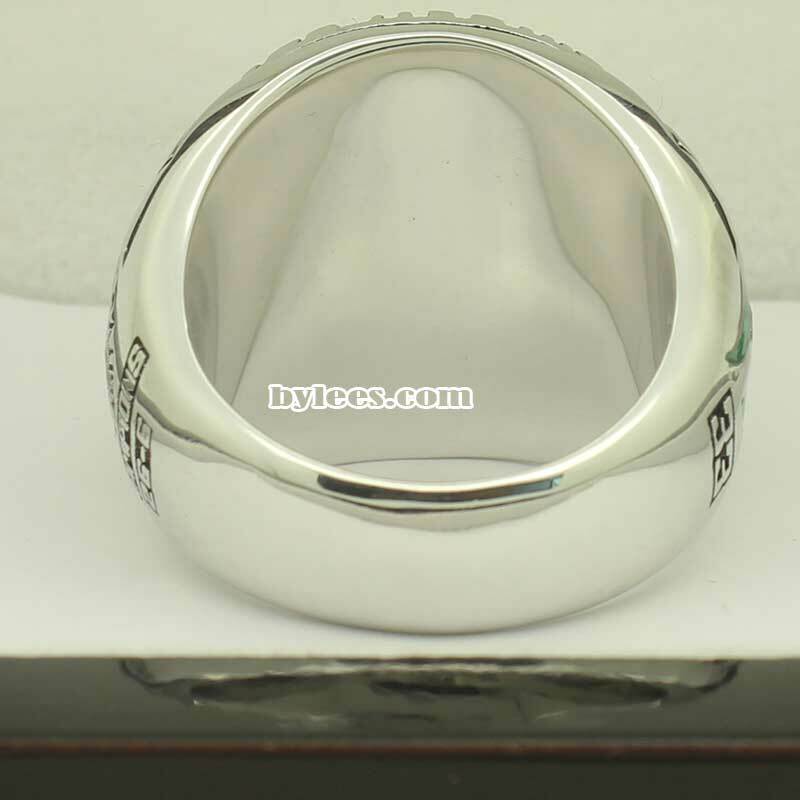 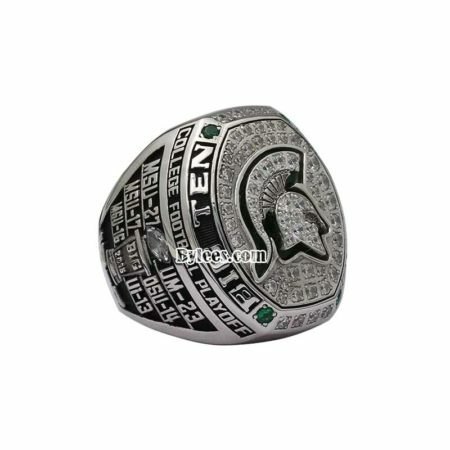 1979 Michigan State Spartans Basketball National Championship Ring commemorated the national champions in the 1978–79 NCAA Division I men’s basketball Tournament. 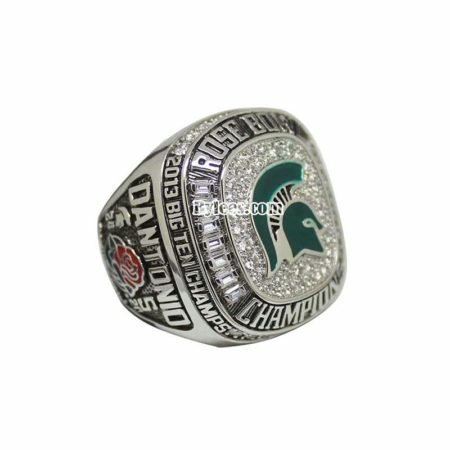 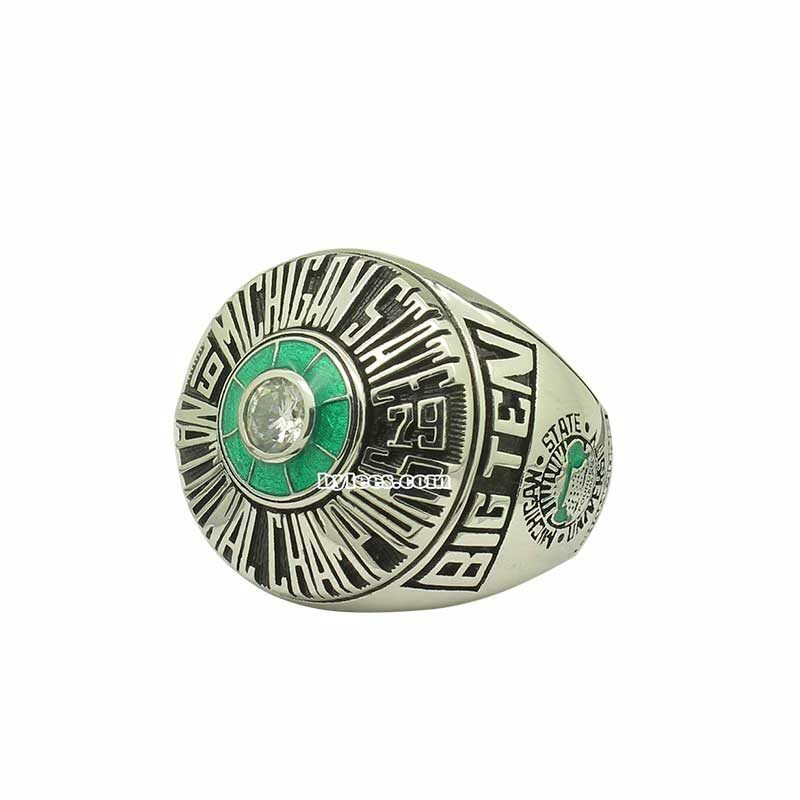 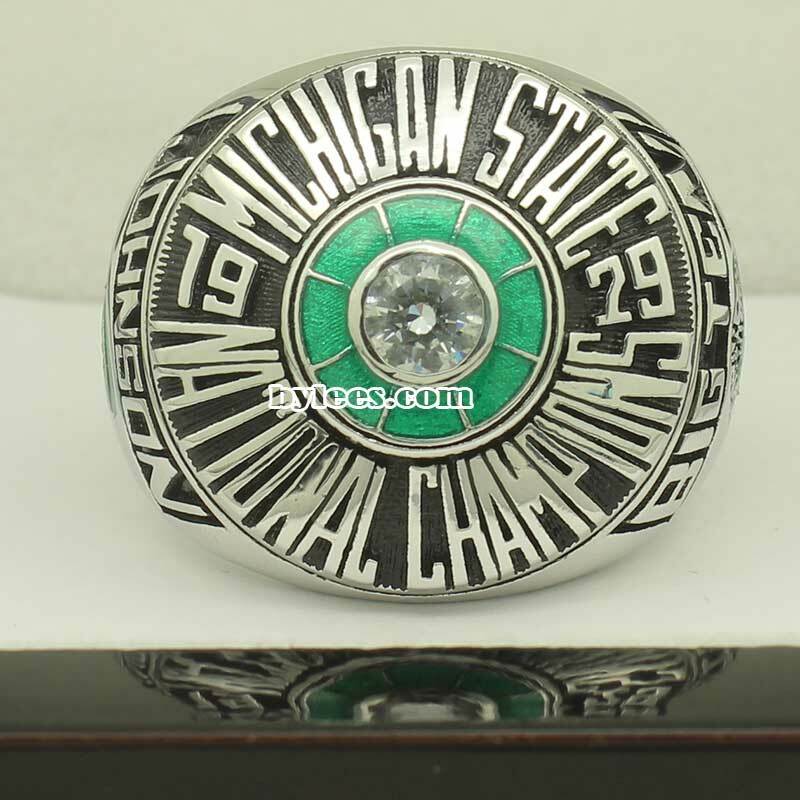 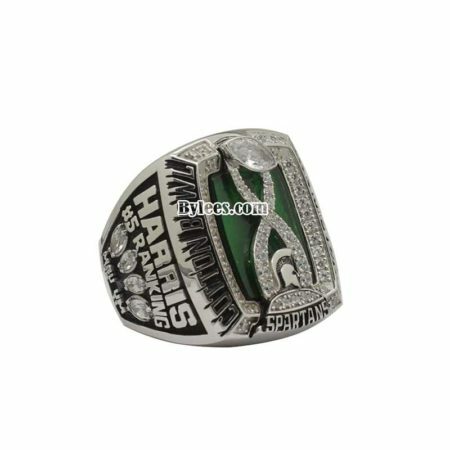 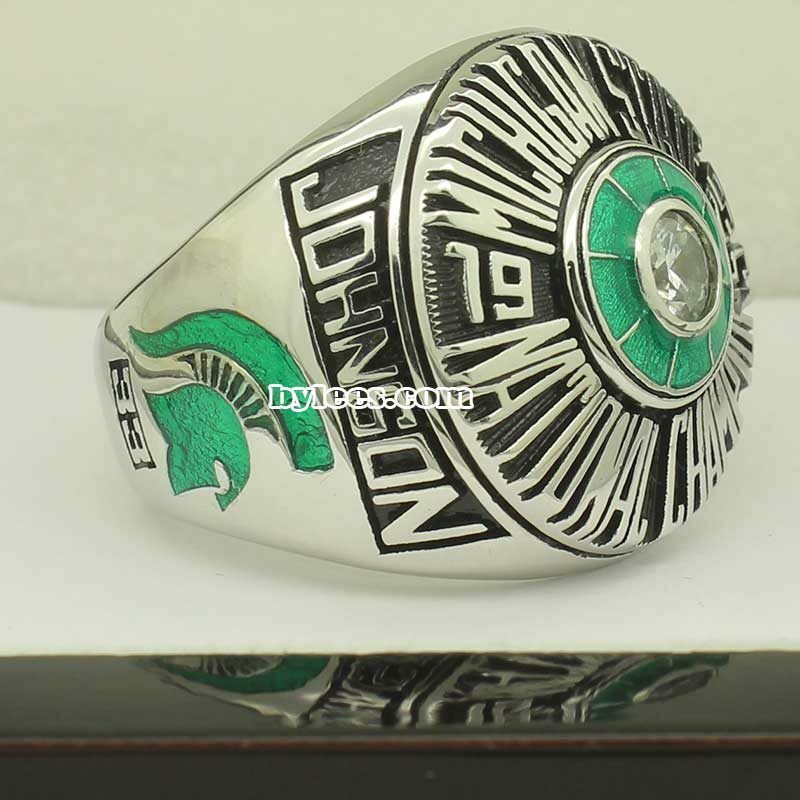 It is the 1st Michigan state basketball national championship ring in school history, The version here is Magic Johnson MSU 1979 NCAA national championship ring, he was named the MOP of the final four. 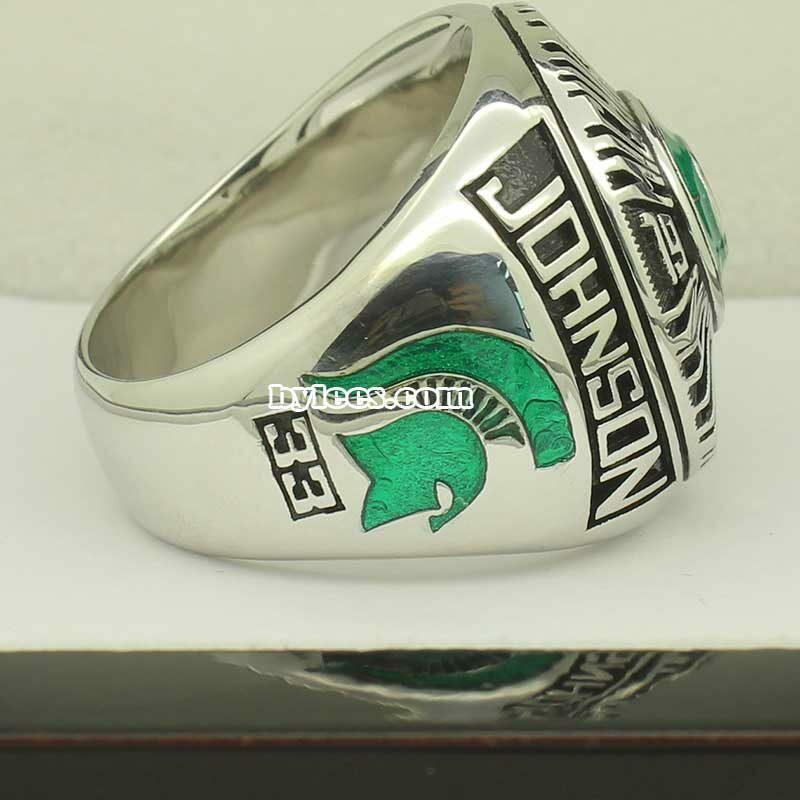 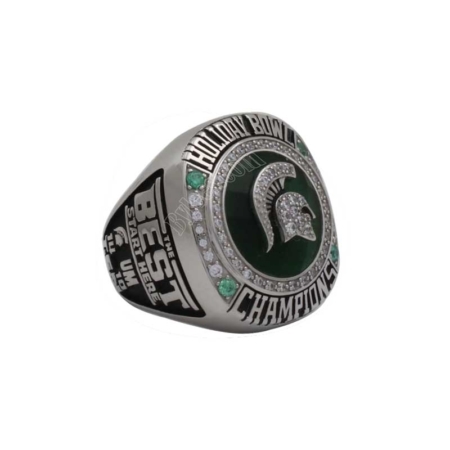 The MSU 1979 basketball championship ring represented an excellet season for the Spartans coached by Jud Heathcote. 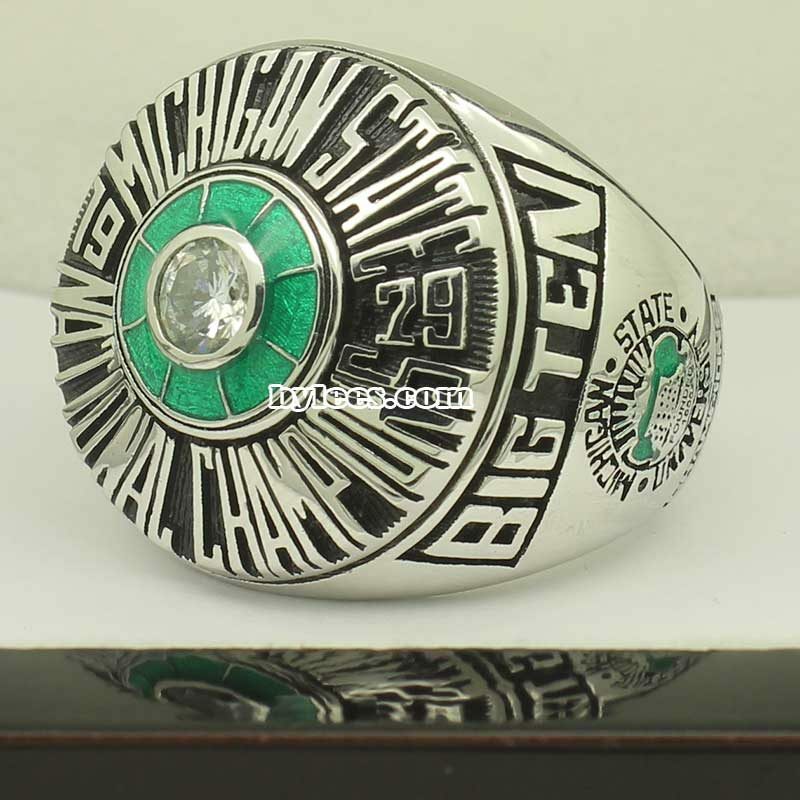 they finished the season 26–6, 13–5 in Big Ten play, finishing in a tie for first place in the Big Ten and winning the national title with a 75–64 victory in what was the most-watched college basketball game ever.